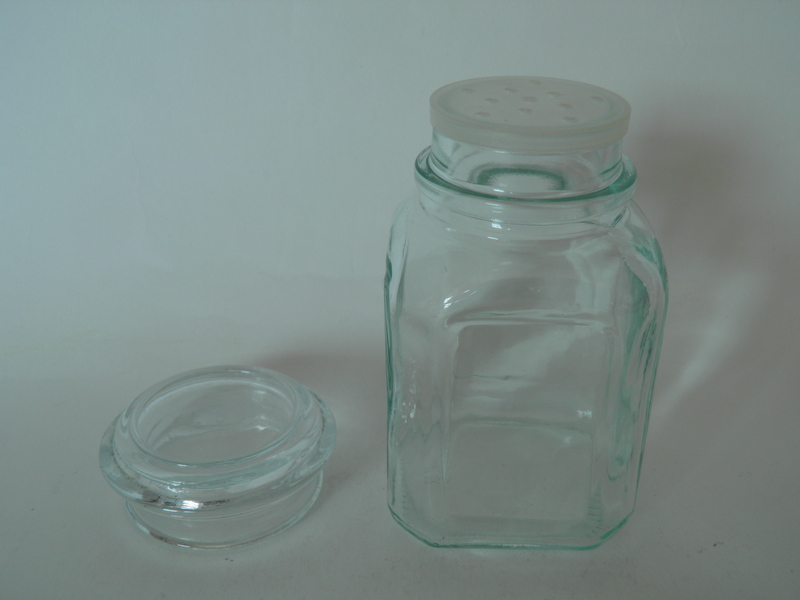 Scala spice jar (6 jars box), Iittala, Ole Palsby. 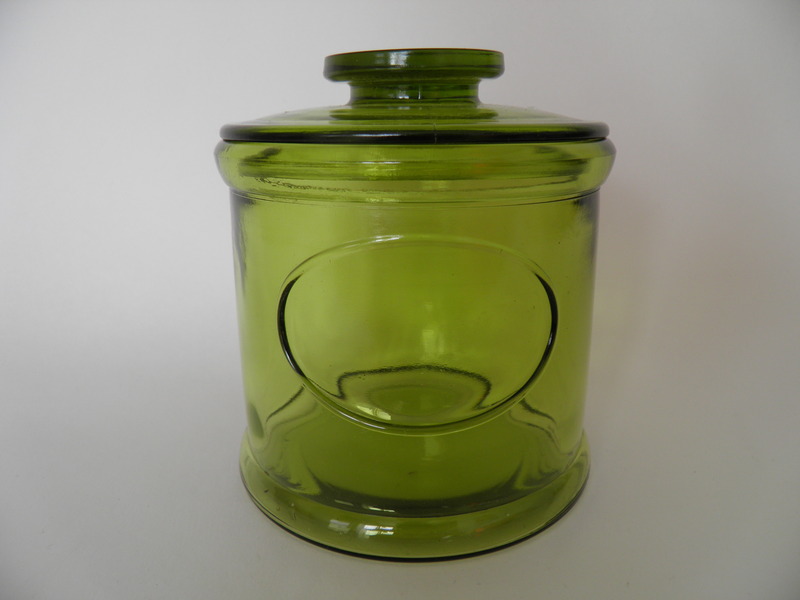 Mint glass jar by Riihimäki. Designed by Ole Palsby. 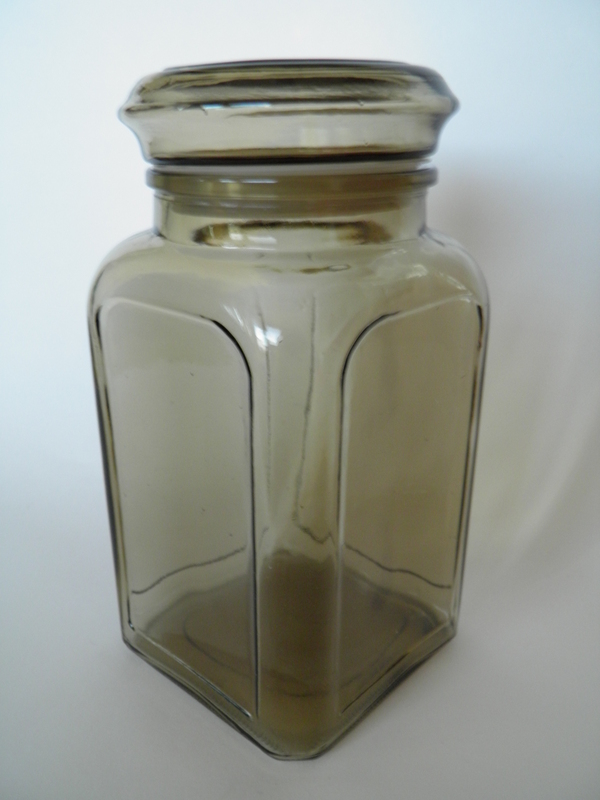 Glass jar with metal temple, Riihimäki, Ole Palsby. 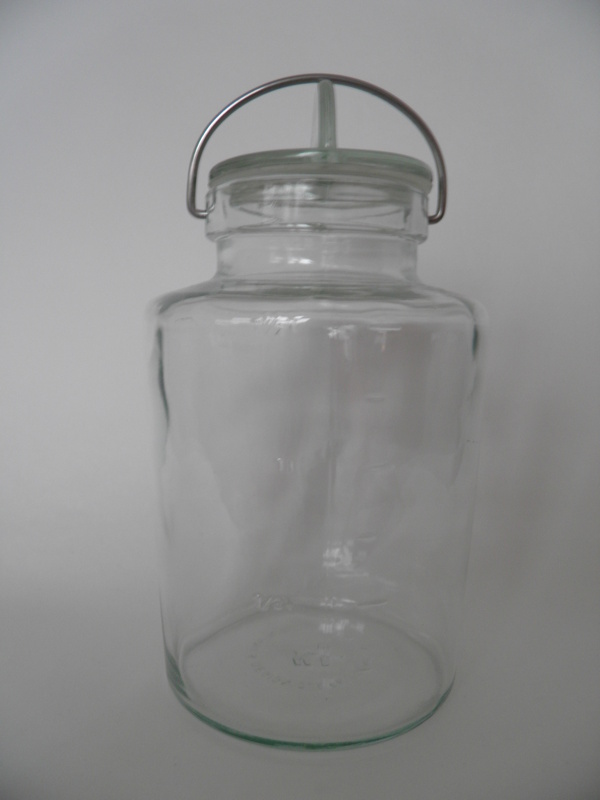 Glass jar by Riihimäi. Designed by Ole Palsby. Good condition. 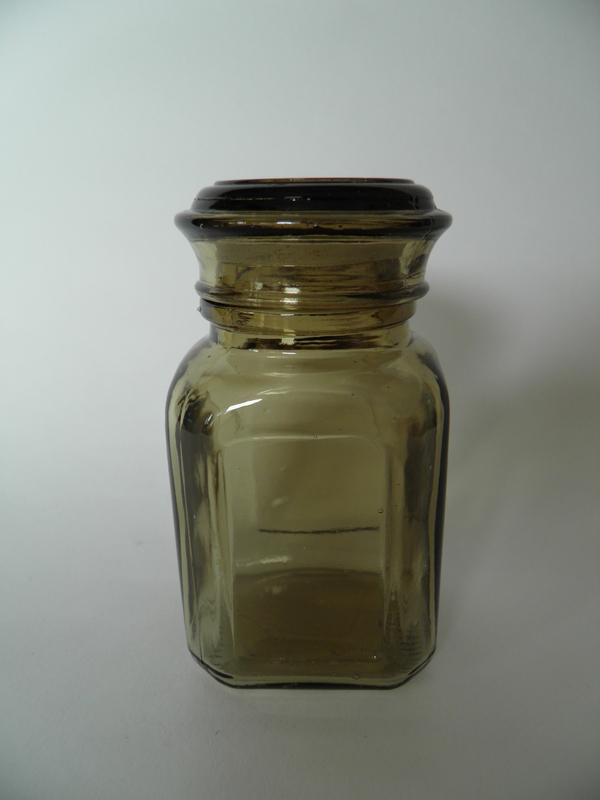 Glass jar with glass cover by Karhula. 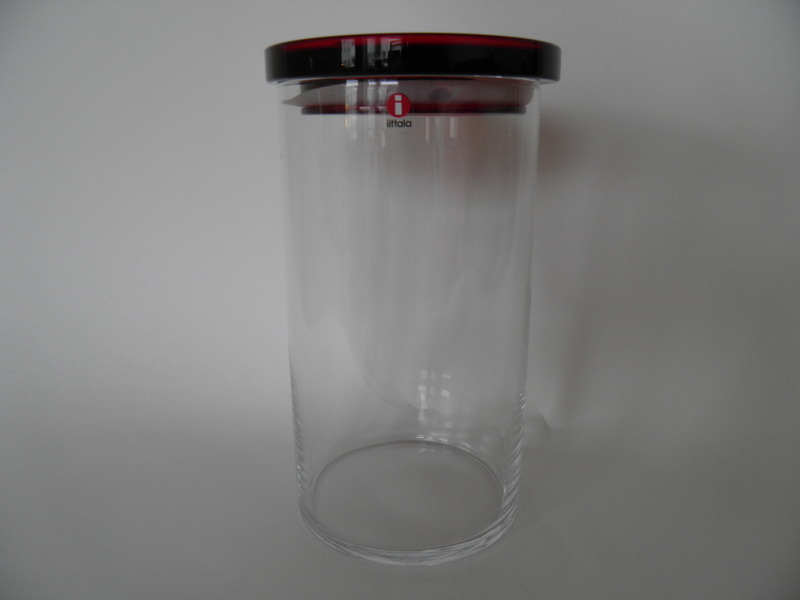 Clear glass jar with ruby lid by Jars -series, Iittala. 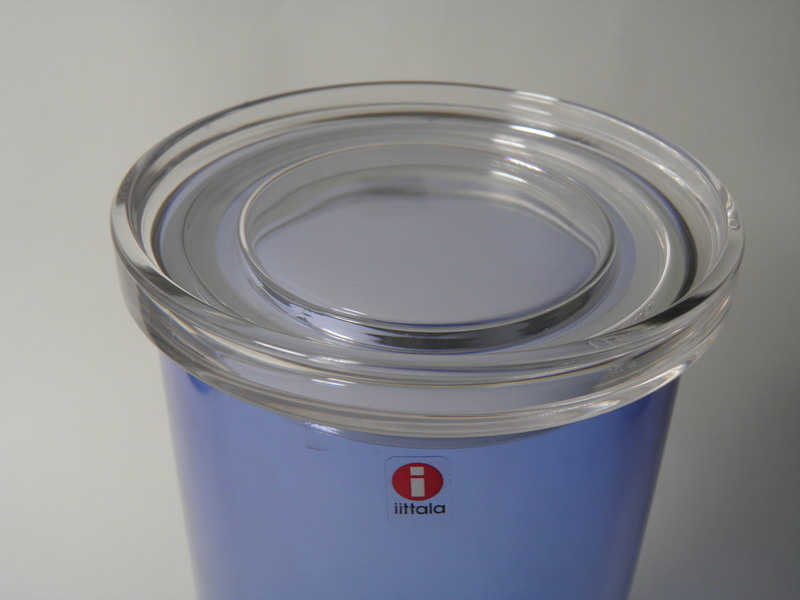 Blueberry-blue jar by Jars -series with a bright lid, Iittala. 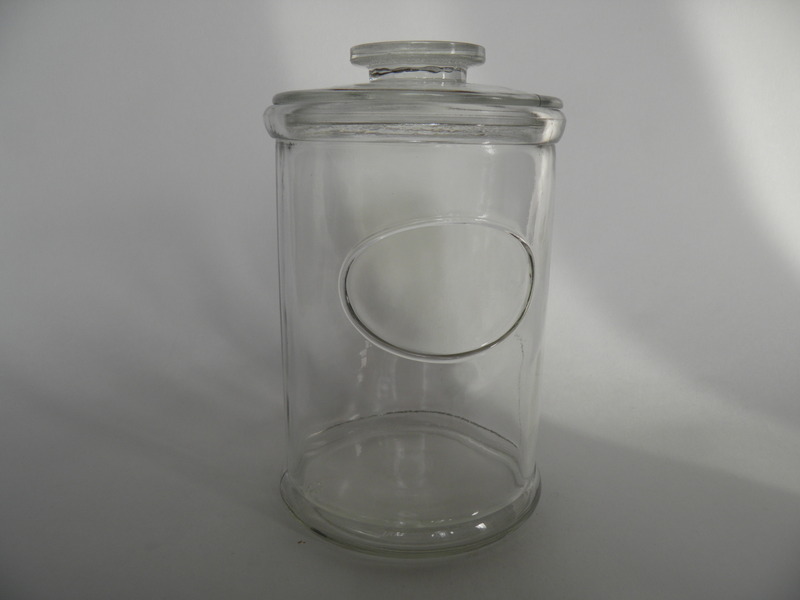 Clear glass Jars jar with claret lid, Iittala. 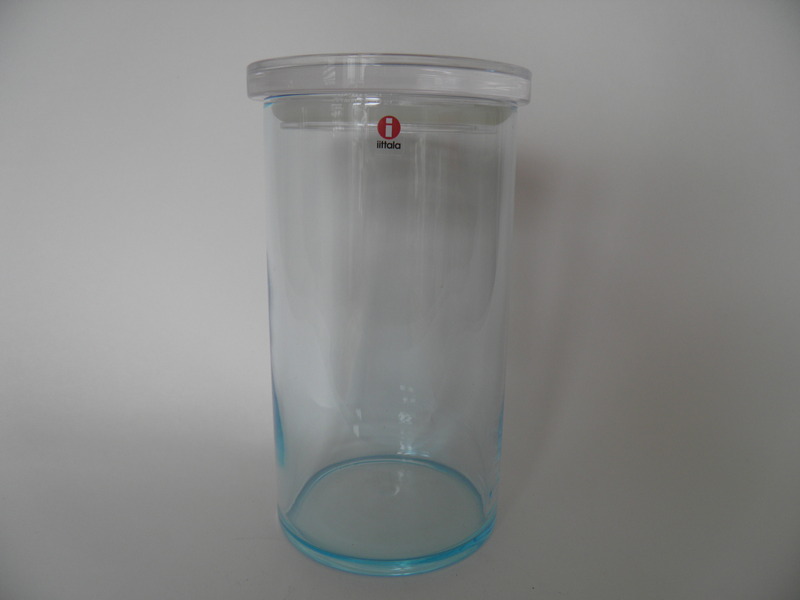 Lightblue jar by Jars -series, Iittala. 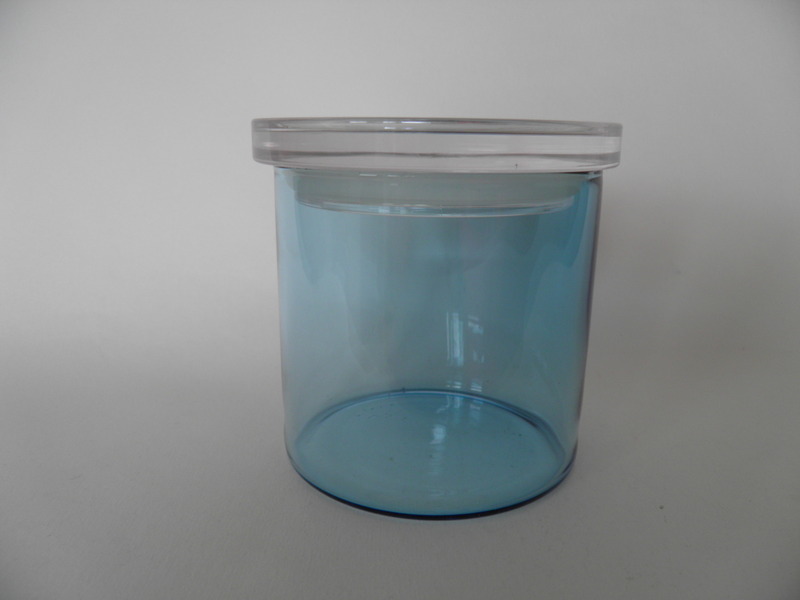 Cobalt blue, high jar with a clear glass lid by Jars -series, Iittala. 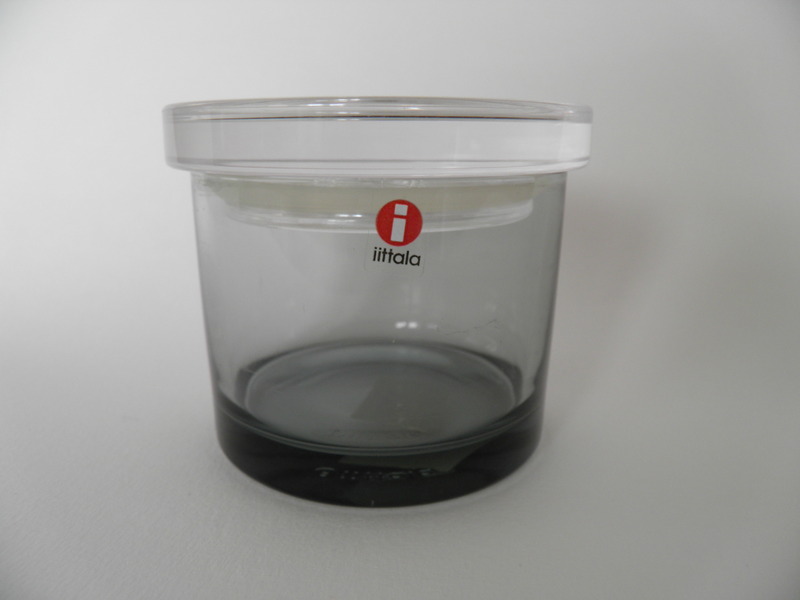 High blueberry-blue jar by Jars -series, Iittala. 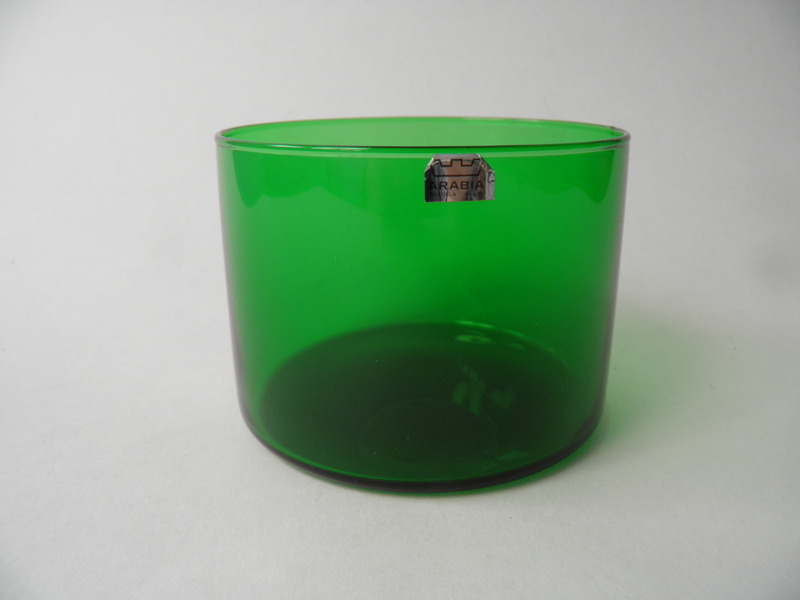 Green jar by Jars -series, Iittala. 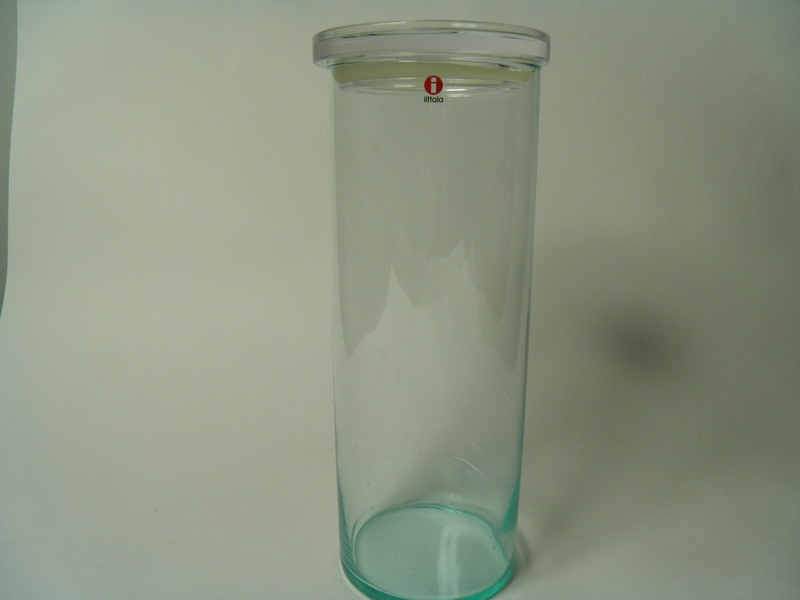 Light turquoise jar by Jars -series, Iittala. 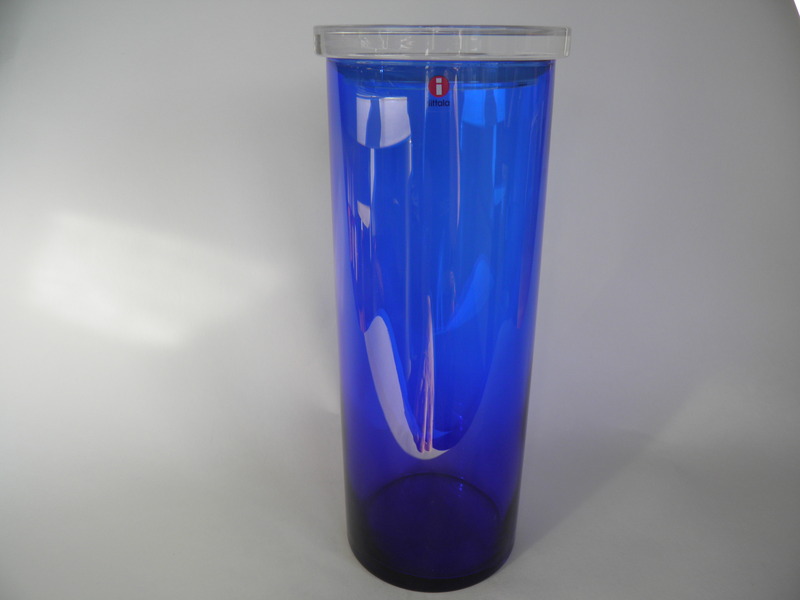 High ultramarine jar by Jars -series, Iittala. 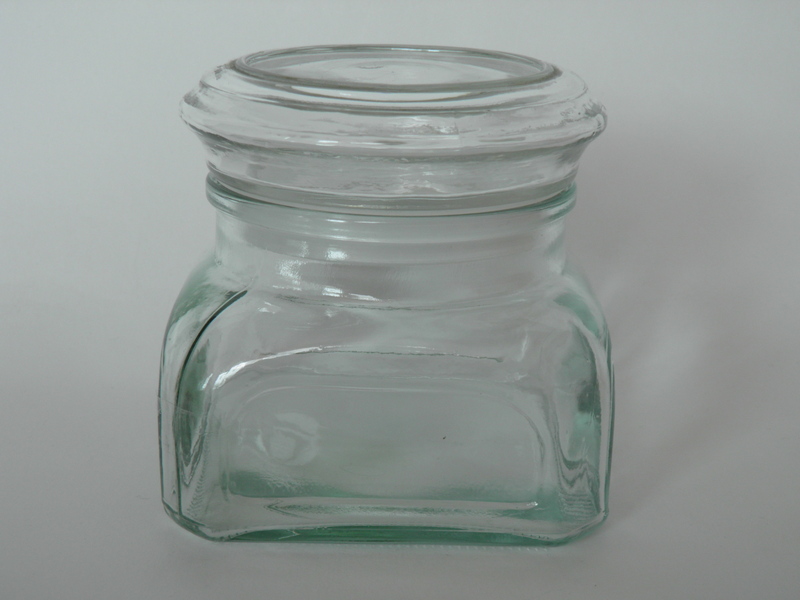 Grey jar with clear glass lid by Jars -series, Iittala. 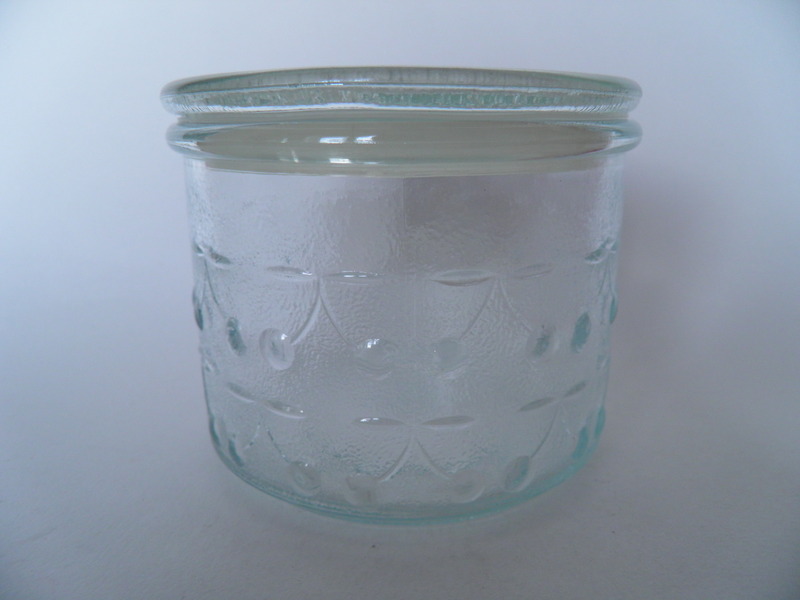 Light blue Jars jar with clear glass lid, Iittala. 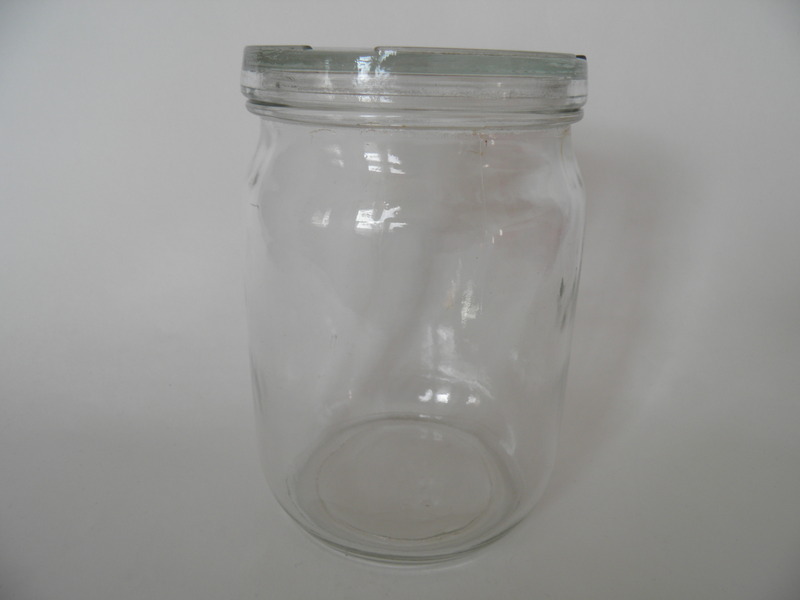 Blueberry blue jar by Jars -series, Iittala. 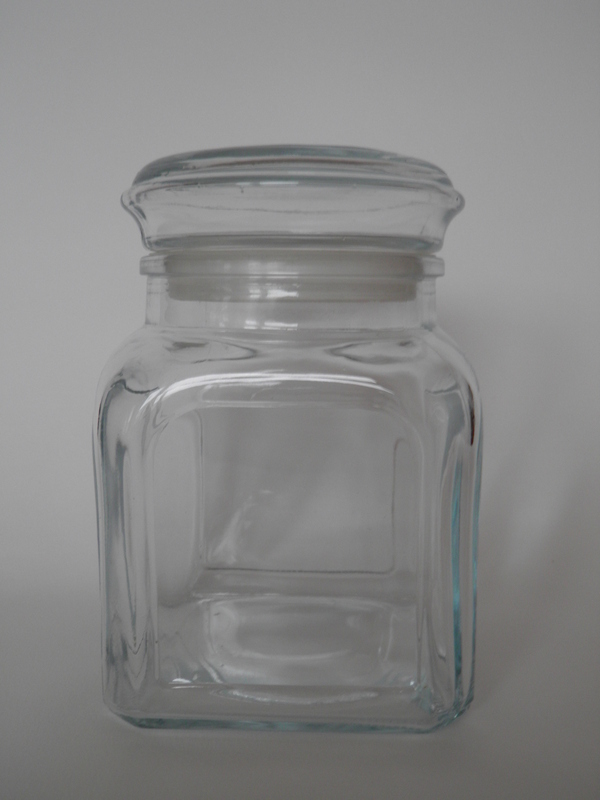 Kantti glass jar by Riihimäki. Designed by Hans Nyqvist. 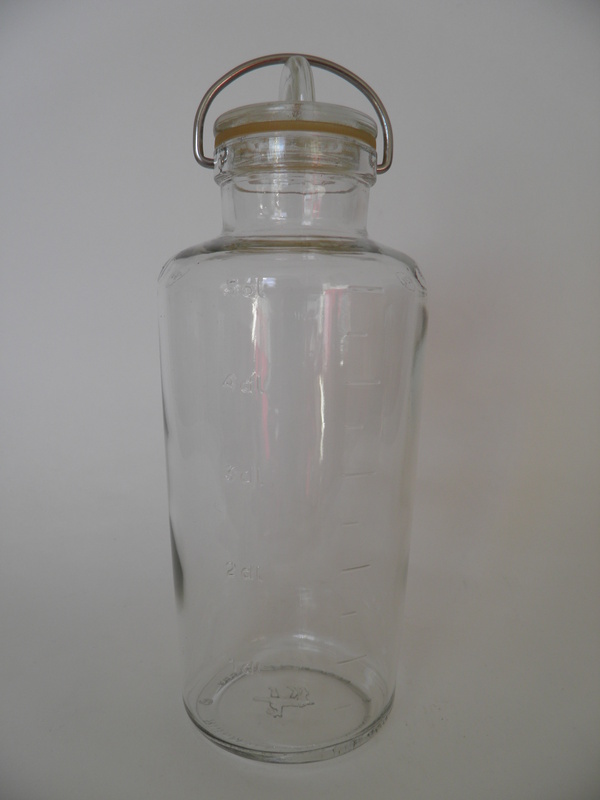 Mint clear glass jar Kantti by Riihimäki. 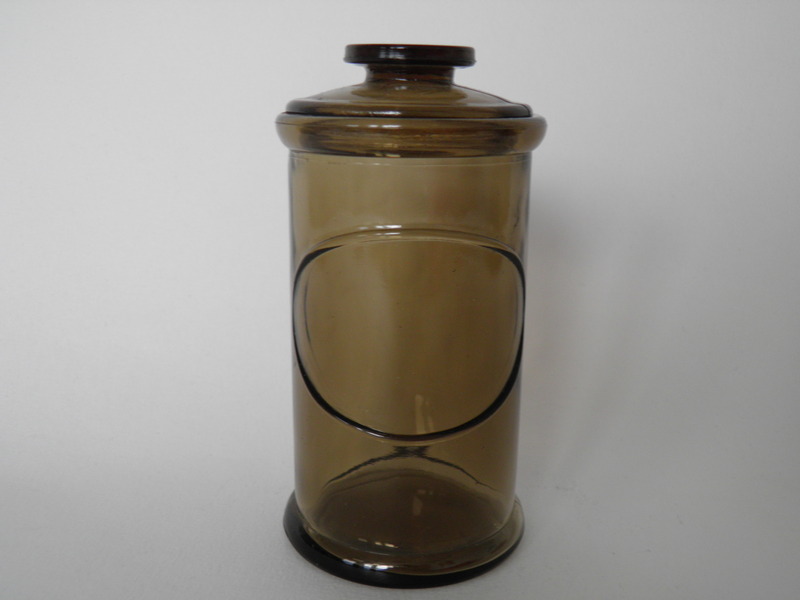 Designed by Hans Nyqvist. 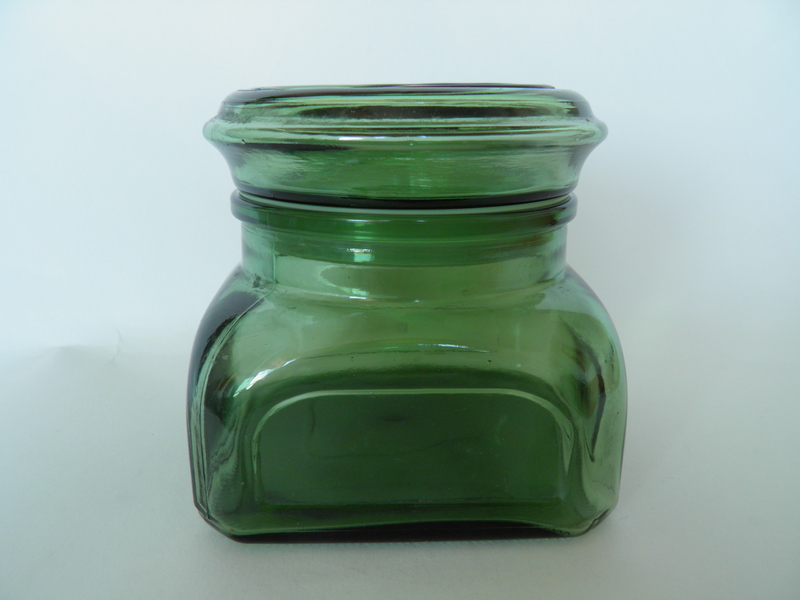 Green Kantti glass jar by Riihimäki. 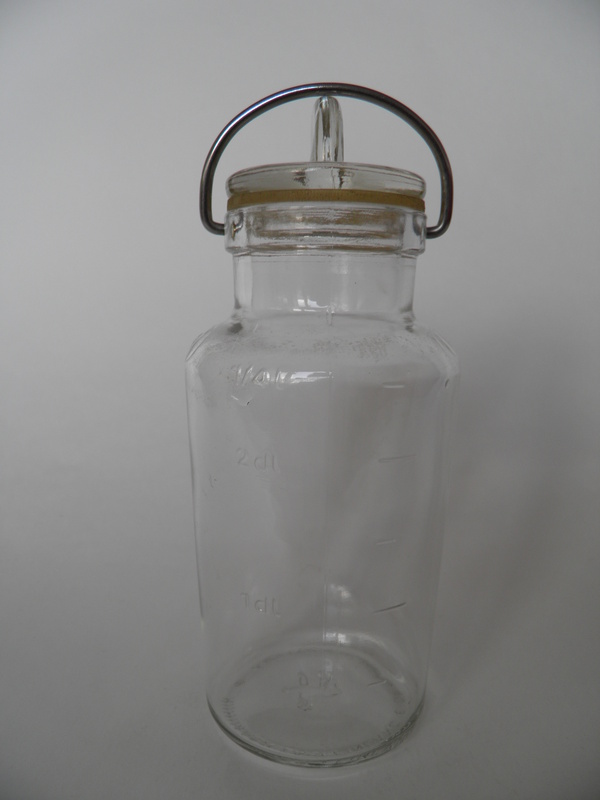 Designed by Hans Nyqvist. Good condition. 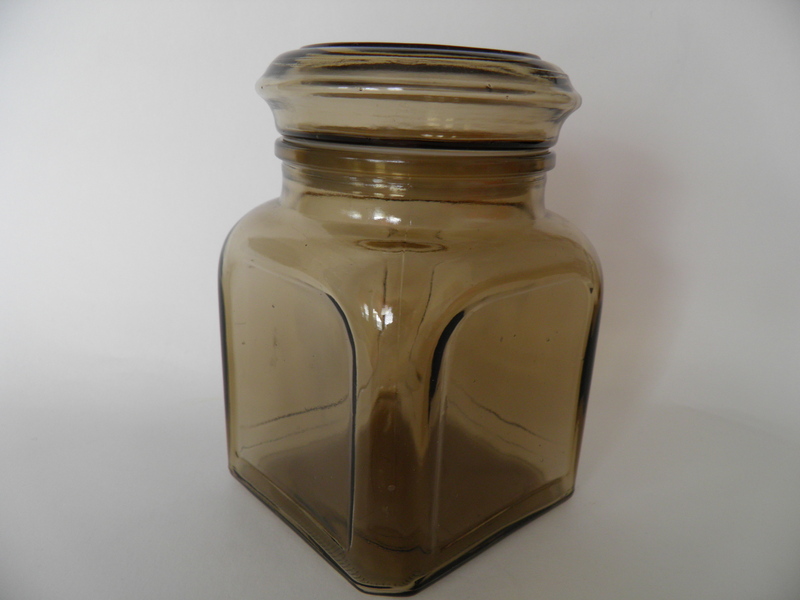 Brown Kantti glass jar by Riihimäki. Designed by Hans Nyqvist. Good condition. 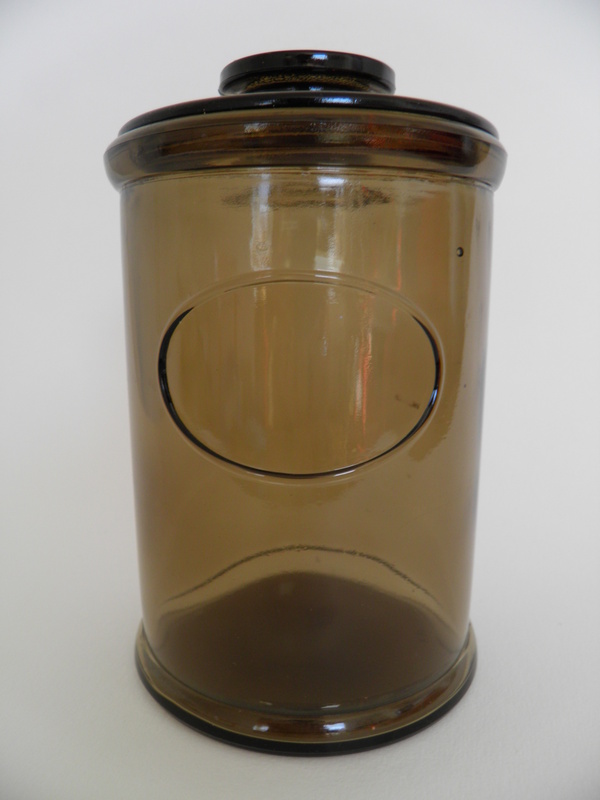 Kantti glass jar by Riihimäki. Designed by Hans Nyqvist. Good condition. 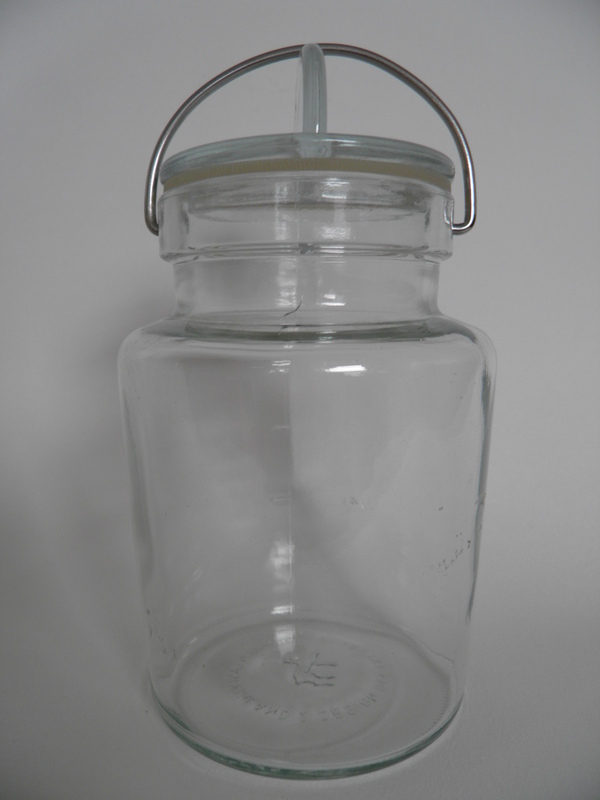 Clear glass Kantti glass jar by Riihimäki. Designed by Hans Nyqvist. Good condition. 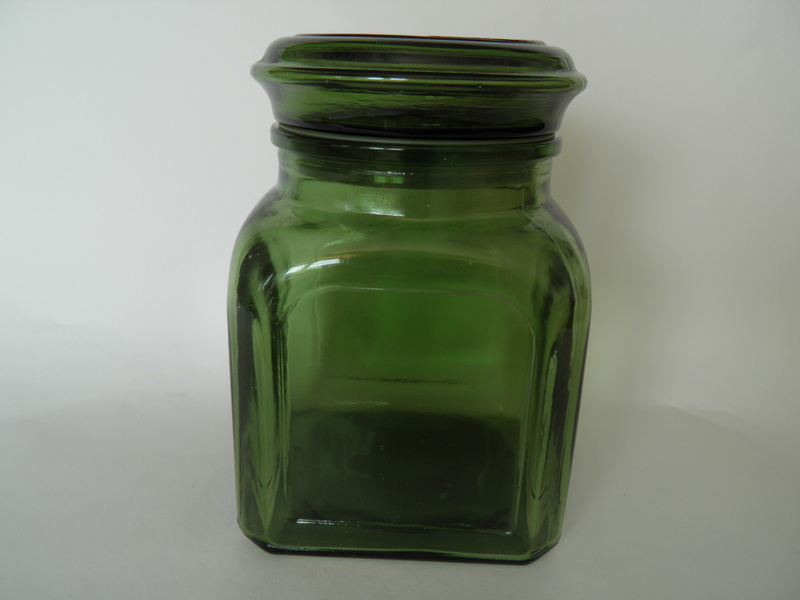 Green Kantti glass jar by Riihimäki. Designed by Hans Nyqvist. 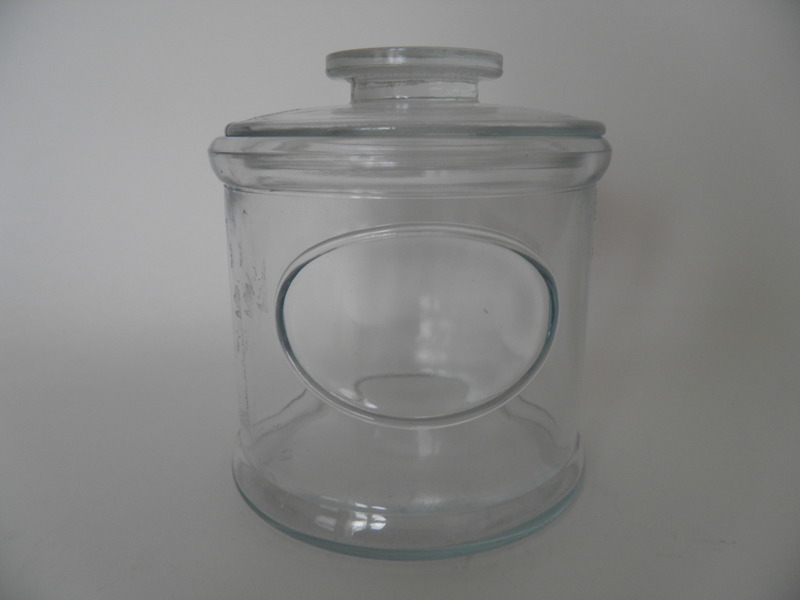 Mint glass jar Kirsi with a lid by Riihimäki. 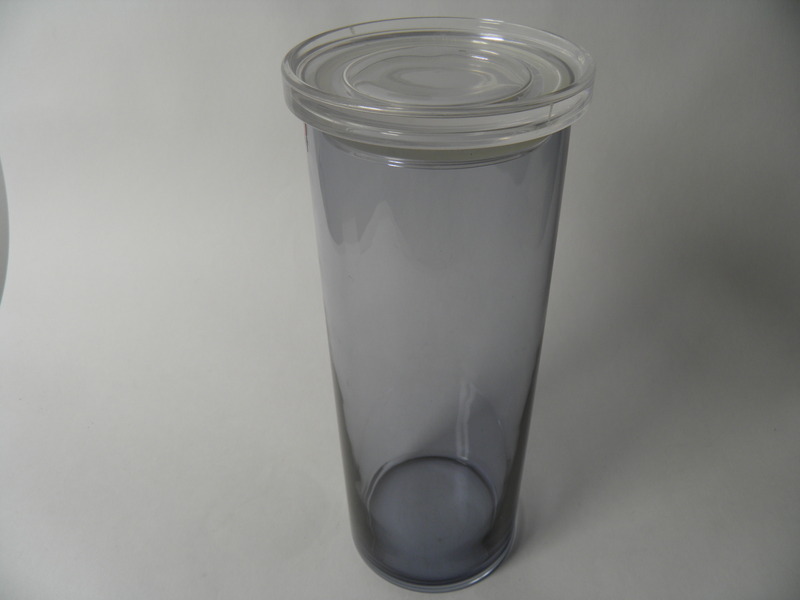 Designed by Nanny Still. 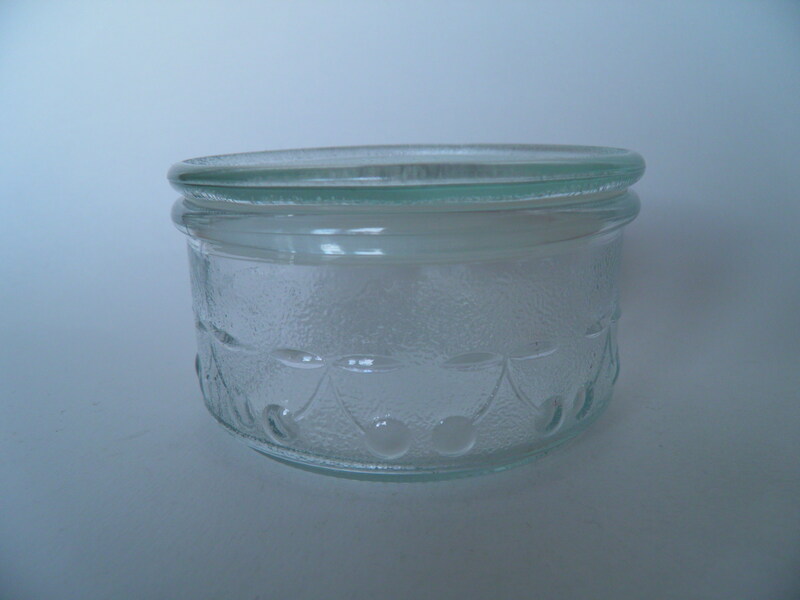 Mint, small glass jar Kirsi with a lid by Riihimäki. 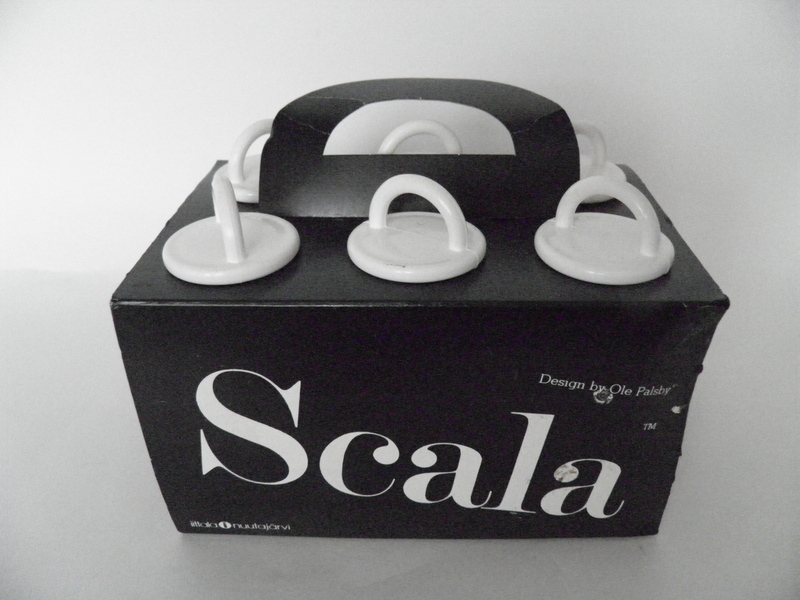 Designed by Nanny Still. 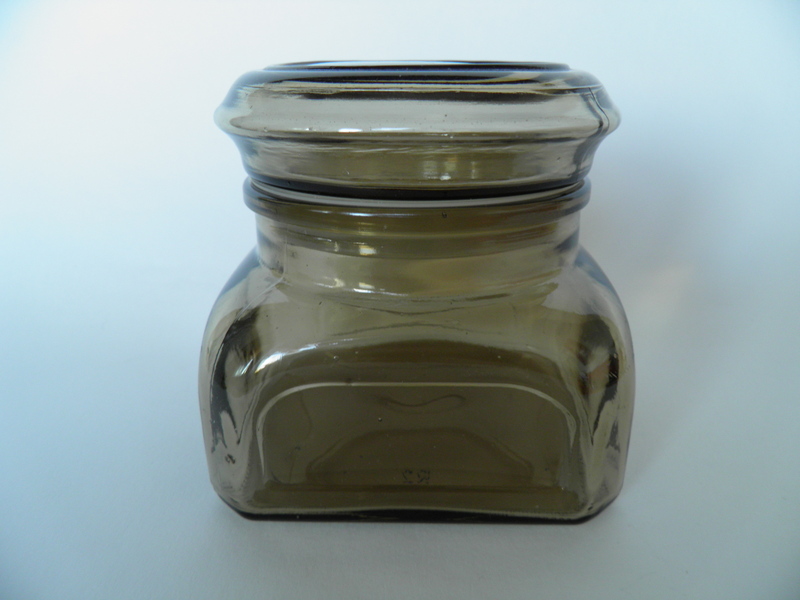 Mint, brown, medium size jar by Riihimäki Kotilasi -series. 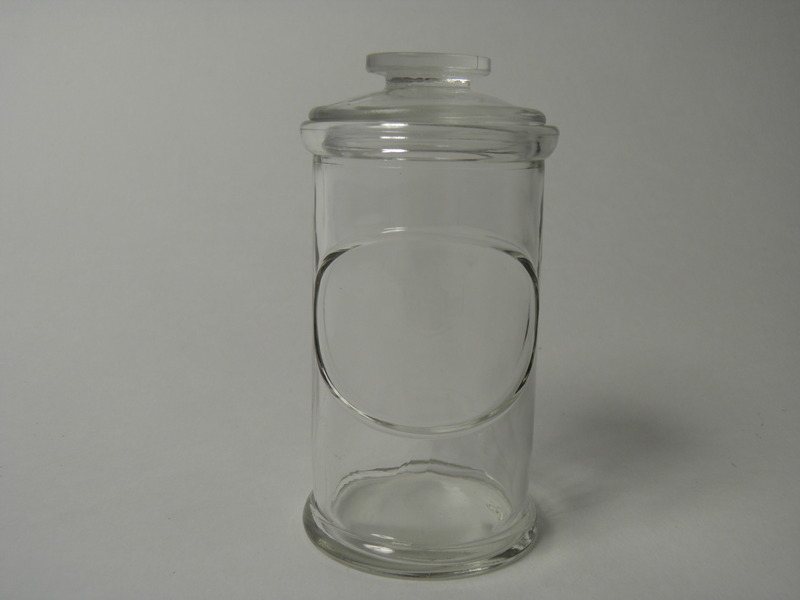 Designed by Hans Nyqvist. 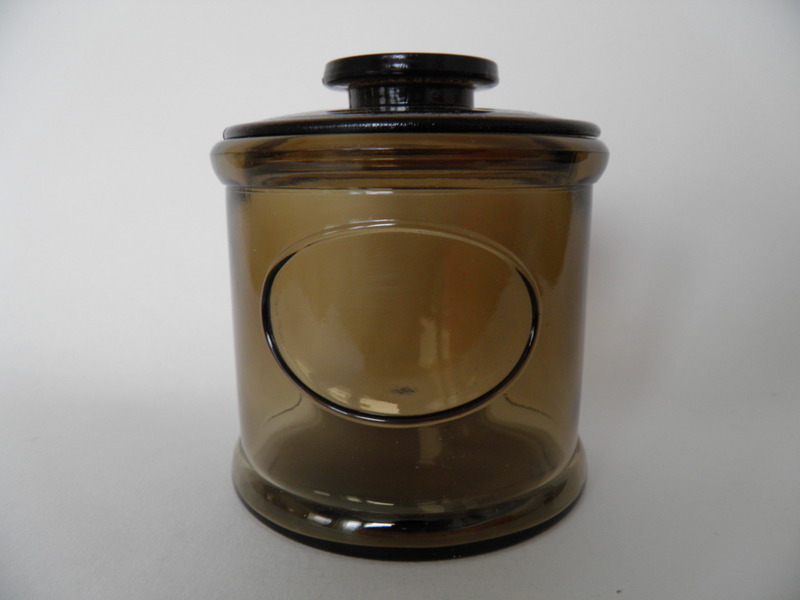 Mint, brown Kotilasi jar with a lid by Riihimäki. 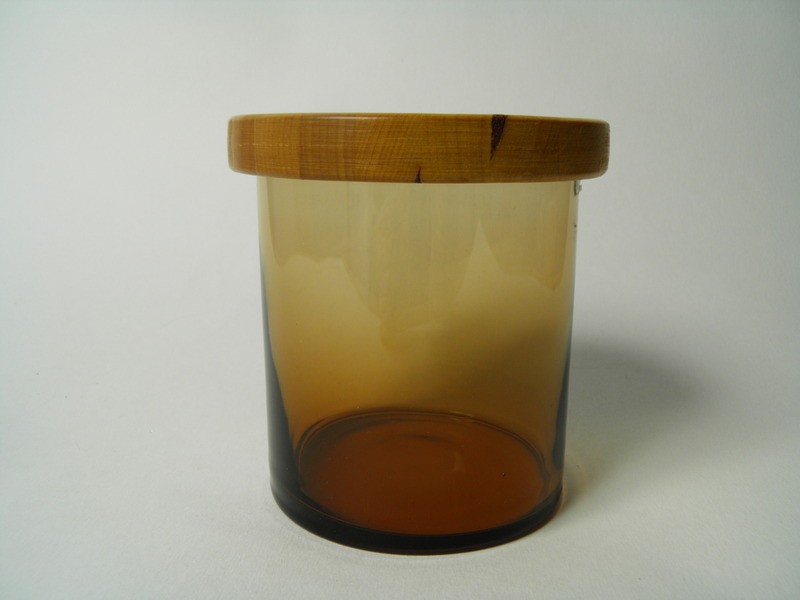 Mint, small, brown glass jar by Riihimäki Kotilasi -series. Designed by Hans Nyqvist. 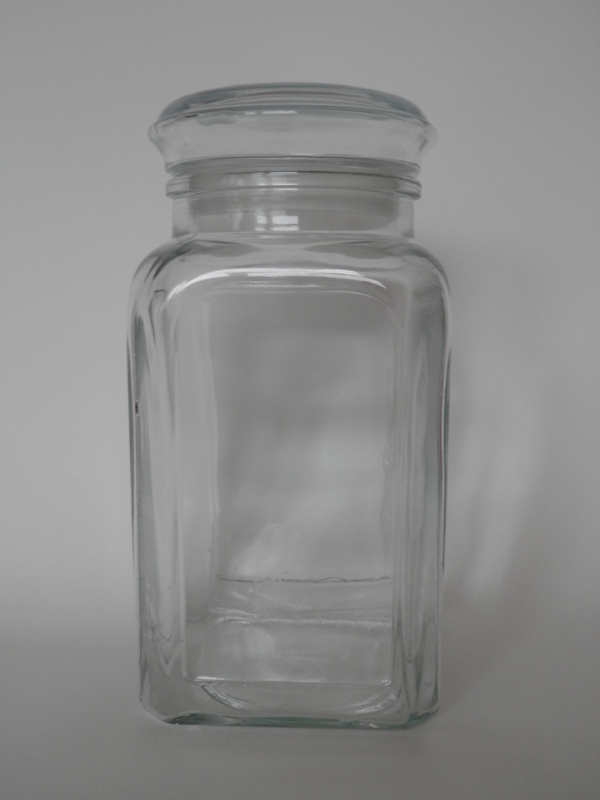 High, clear glass jar by Kotilasi -series, Riihimäki. 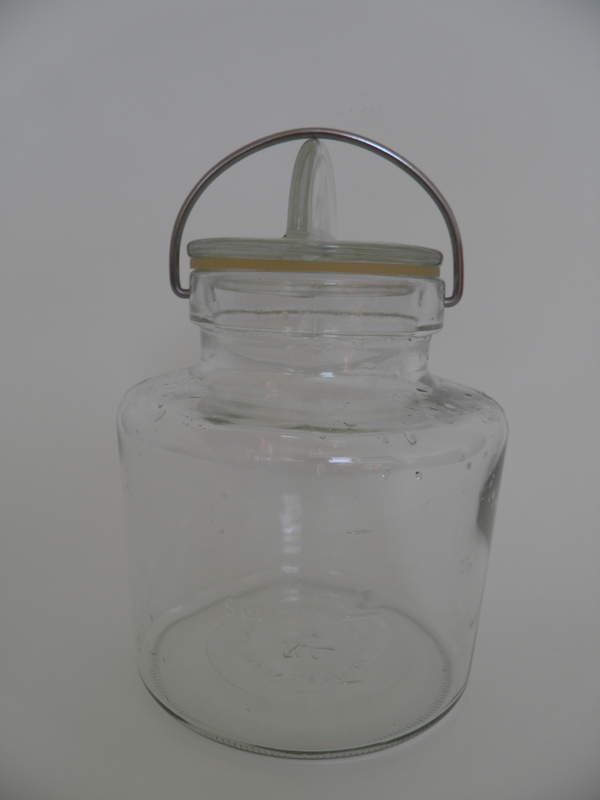 Medium size clear glass jar with a lid by Kotilasi -series, Riihimäki. 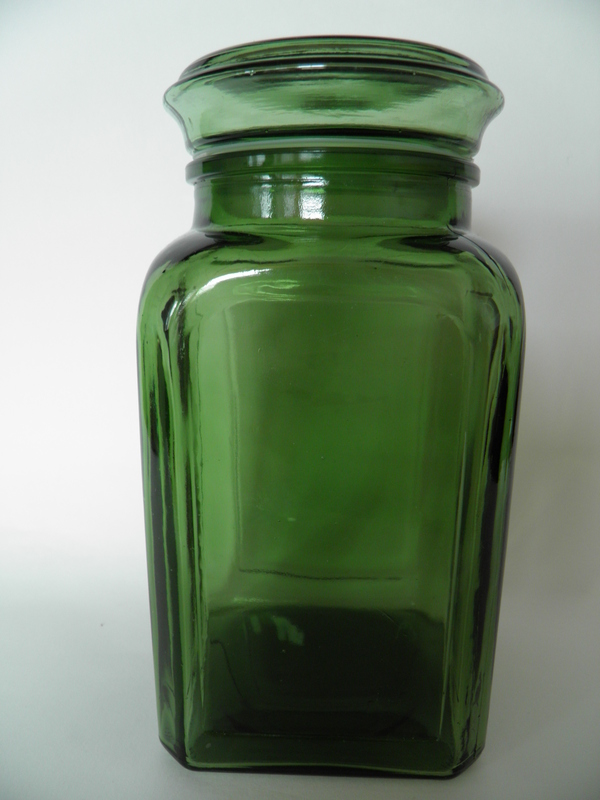 Green, high glass jar by Kotilasi -series, Riihimäki. 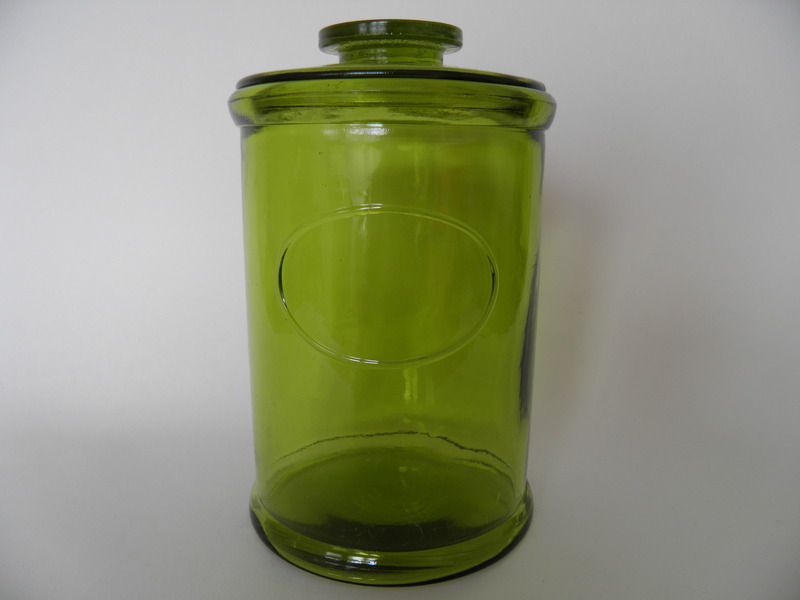 Green Kotilasi jar with a lid, Riihimäki. 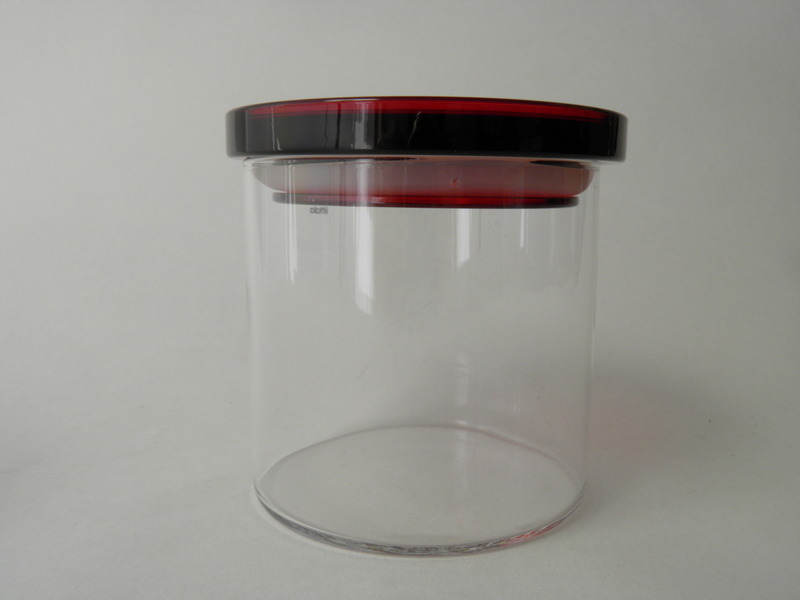 A glass jar with a lid by Kotilasi -series by Riihimäki. 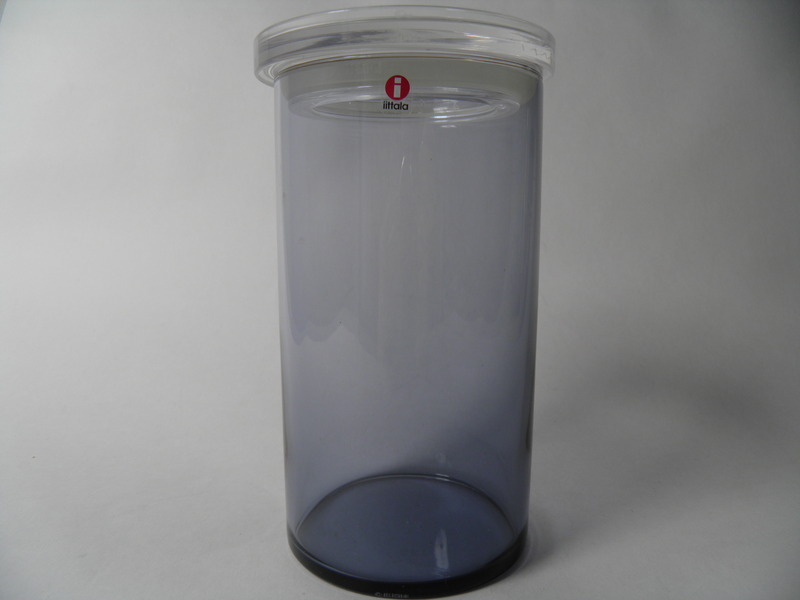 Designed by Hans Nyqvist. 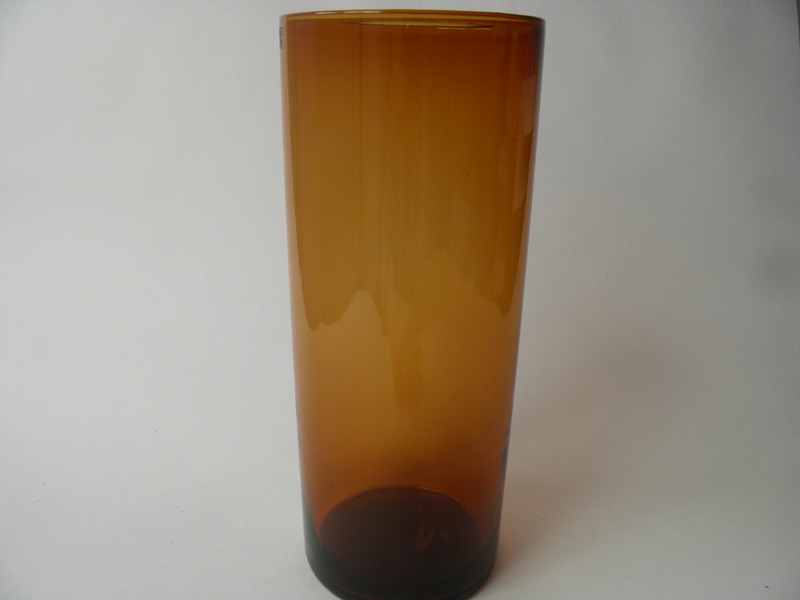 High, brown vase/jar by Purtilo -series, Nuutajärvi, Kaj Franck. 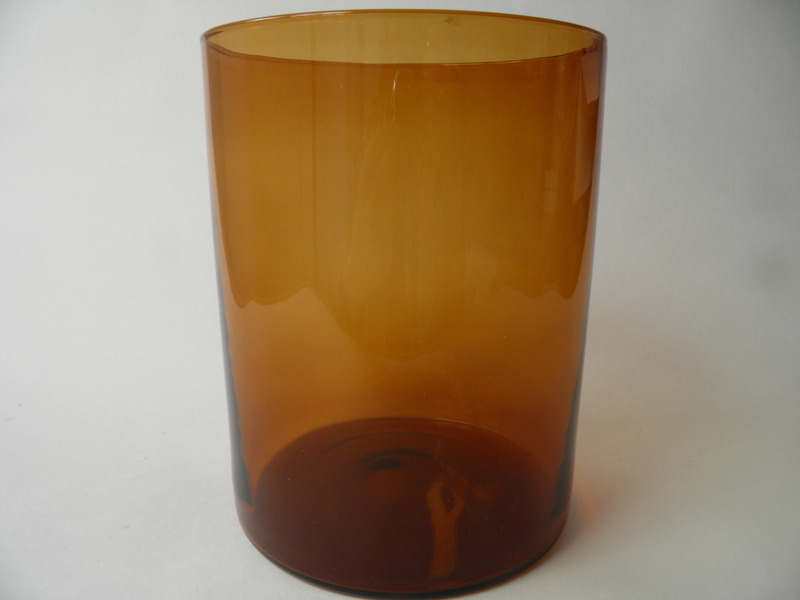 Big brown vase/bowl by Purtilo -series, Nuutajärvi, Kaj Franck. 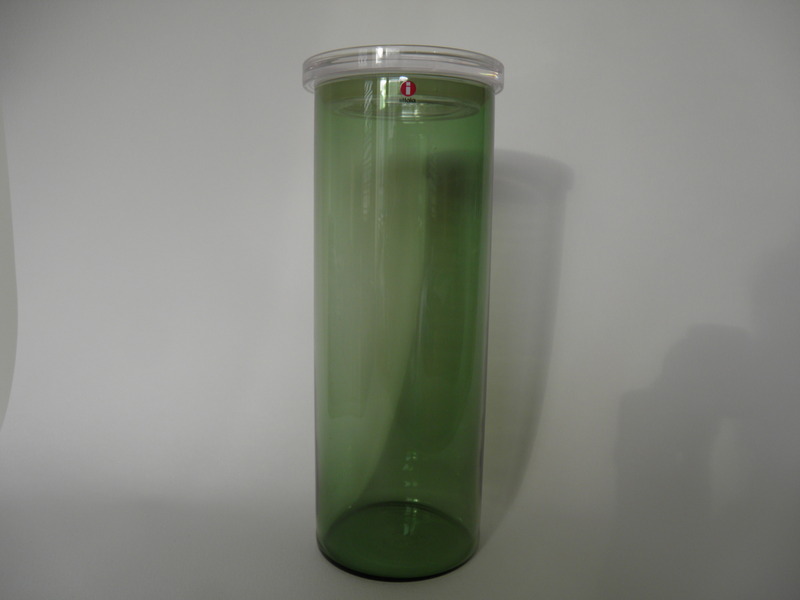 Green, small vase/jar by Purtilo -series, Nuutajärvi, Kaj Franck. Brown Purtilo, Nuutajärvi, Kaj Franck.